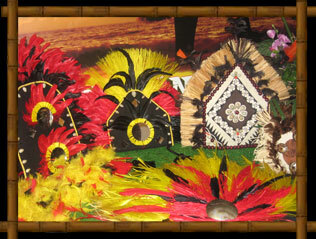 Our mission is to perpetuate and share the folklore, pageantry, music and dances of Tahiti. Each dancer will be taught a combination of traditional and modern Tahitian dance steps, moves and group routines. The bass or the Tahitian Pahu drum is the very heartbeat of Tahitian dance. The combination of the Toere, Fa'atete and Tahitian Pahu drum creates a link to Tahiti's past and present through the sharing of this vibrant and breathtaking dance. 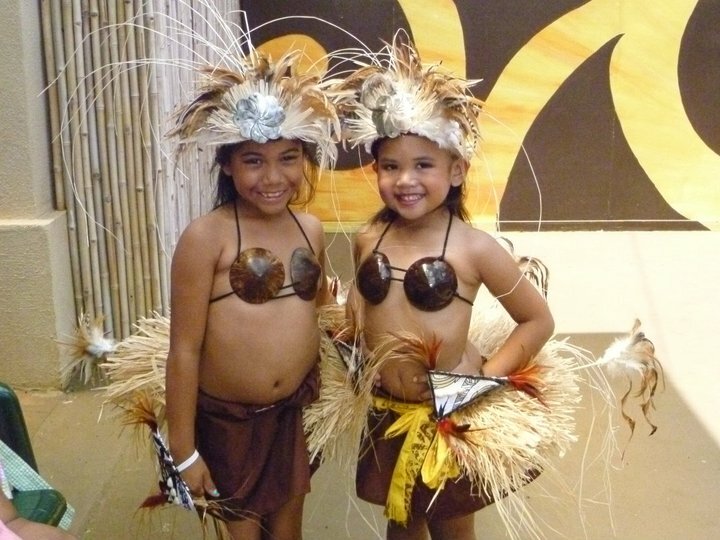 We will teach you everything that you will need to know to become a polished & poised Tahitian dancer. In the very near future we hope to take our pupu ori to the Heiva I Maui which is a Tahitian Dance competition held here annually on the island of Maui in the month of August.